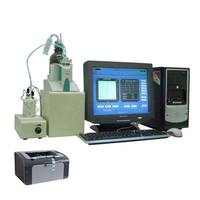 DSHD-264B Automatic Total Acid Number/ Total Base Number Tester - Buy Automatic Total Base Number Tester, Automatic Total Acid Number, Total Acid Number and Base Number Tester Product on Dshing Instrument Co.,Ltd. 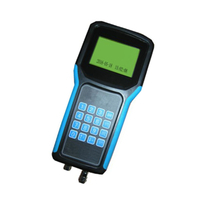 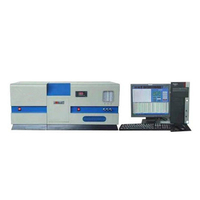 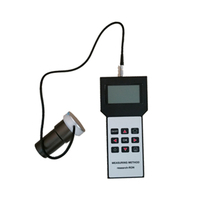 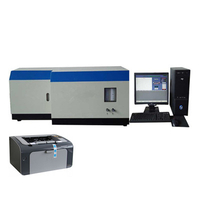 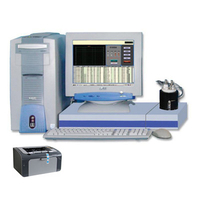 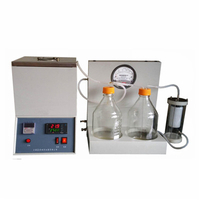 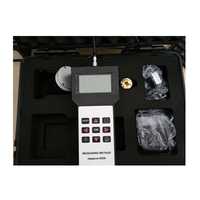 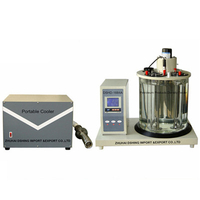 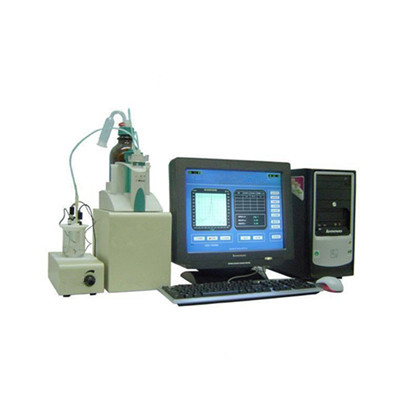 DSHD-264B Automatic Total Acid Number/ Total Base Number Tester(refered ads DSHD-264B) can meet the GB/T 7304 Petroleum products and lubricants acid number assay (potentiometric titration method)、GB/T 18609 Determination of the crude oil acid number (potentiometric titration method)、 industrial standard NB/SH/T 0836 insulation oil acid number（automatic potential titration）、SH/T0251-93 Standard Test method for base number of petroleum products, etc.The instrument consist of hardware circuit,titration apparatus and note computer.Supporting by the APP software, it could realize the testing for TAN and TBN. 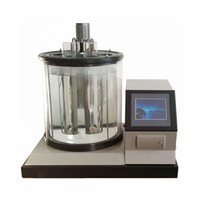 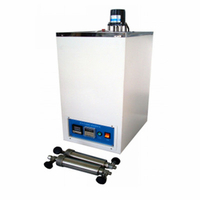 DSHD-264B has the advantages that simple structure,nice appearance ,high automatic,precise reslult,so as it is the ideal intelligent instrument for petroleum laboratories，analysis laboratory R&D department.